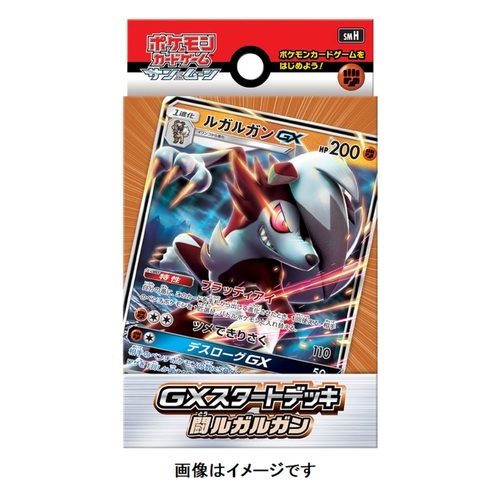 The Japan Pokemon Center will be releasing 9 new Pokemon GX starter theme decks on July 13, 2018. 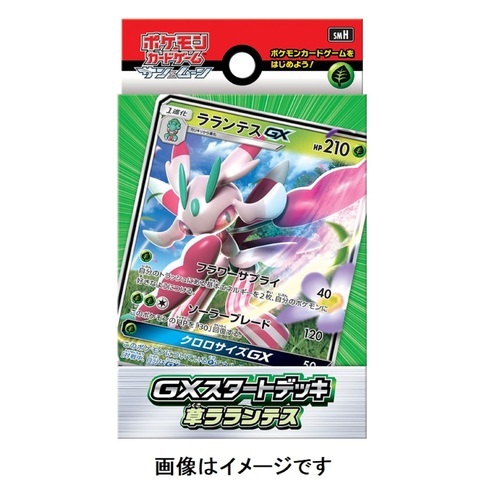 These will be available in Japan, starting on July 13th. 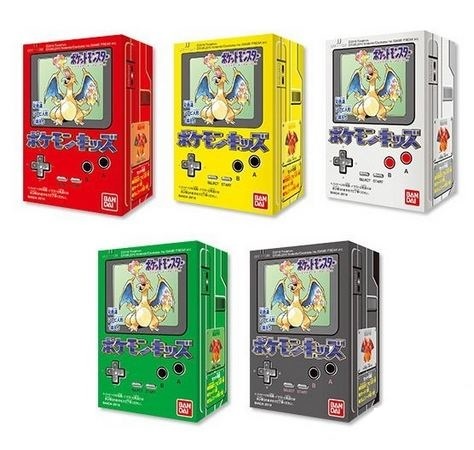 You will be able to purchase these on Pokevault as soon as they are released. As previously mentioned, the Pokemon Centers in Japan will be releasing 7 Rainbow Rocket Pikachu plushies on January 20th, 2018. And more great news!!! 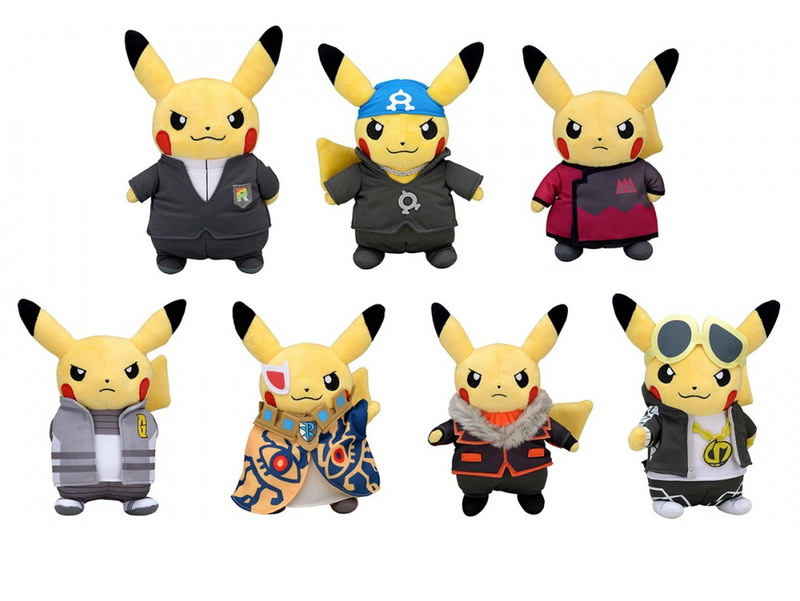 The Pokemon Center will also be releasing each of the trainer Pokemon plushies as well. 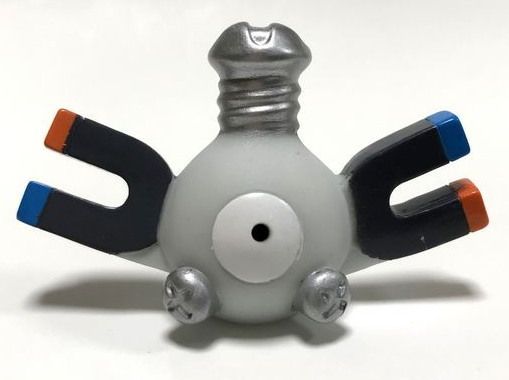 These will be available on Pokevault on January 20th. These will surely be popular, so they will go fast. Lots more Rainbow Rocket merchandise will also be available. 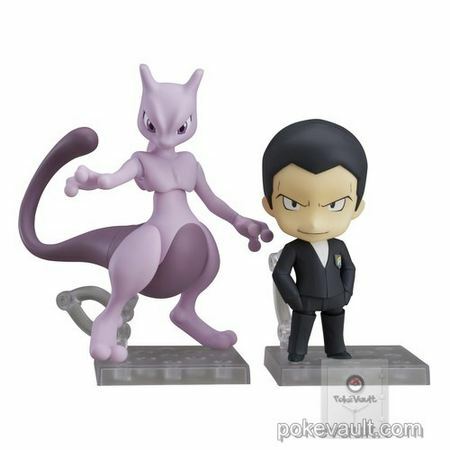 The Giovanni & Mewtwo Nendoroid figure release has been confirmed in Japan. 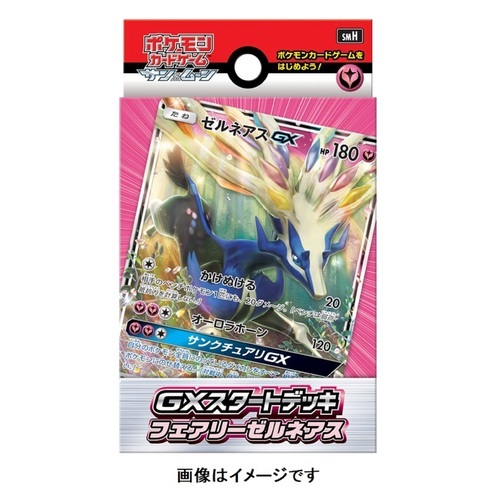 It is available now on Pokevault for pre-order and will be available in late August or early September, 2018. There are 3 different versions. The normal version does not have any special bonus items. 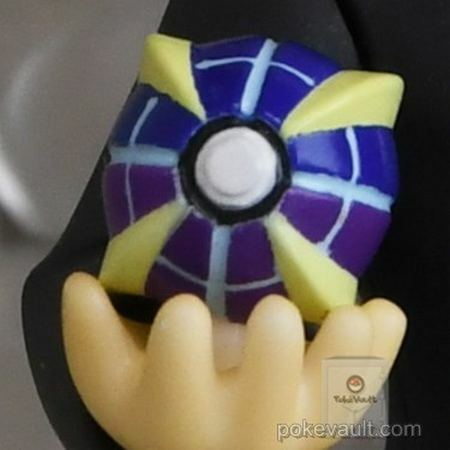 The Japan Pokemon Center version comes with an Ultra Ball. 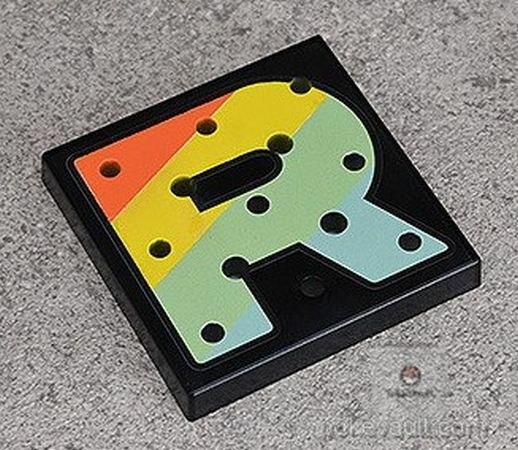 The GoodSmile version comes with a Rocket logo stand. Nendoroid figures are figures with interchangeable facial expressions, body parts and props. 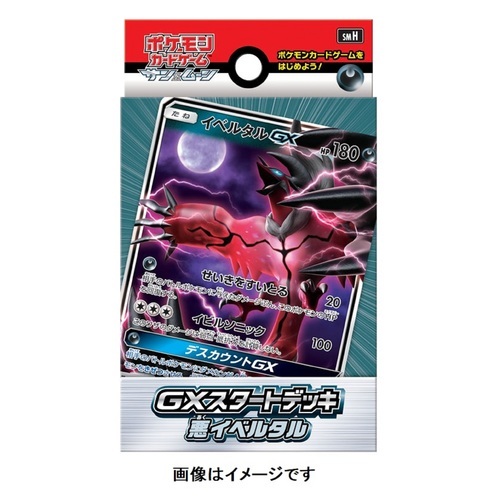 Giovanni comes with 3 different facial expressions and Mewtwo comes with different arm poses. 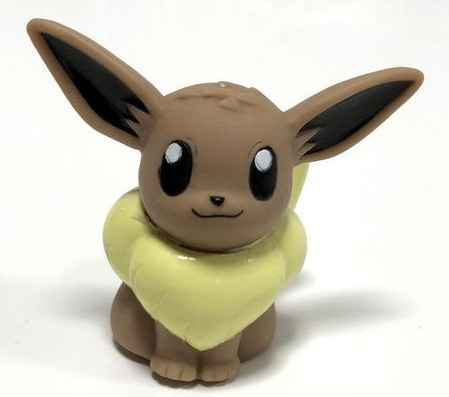 Be sure to visit Pokevault for all the other Pokemon Nendoroid figures and details. 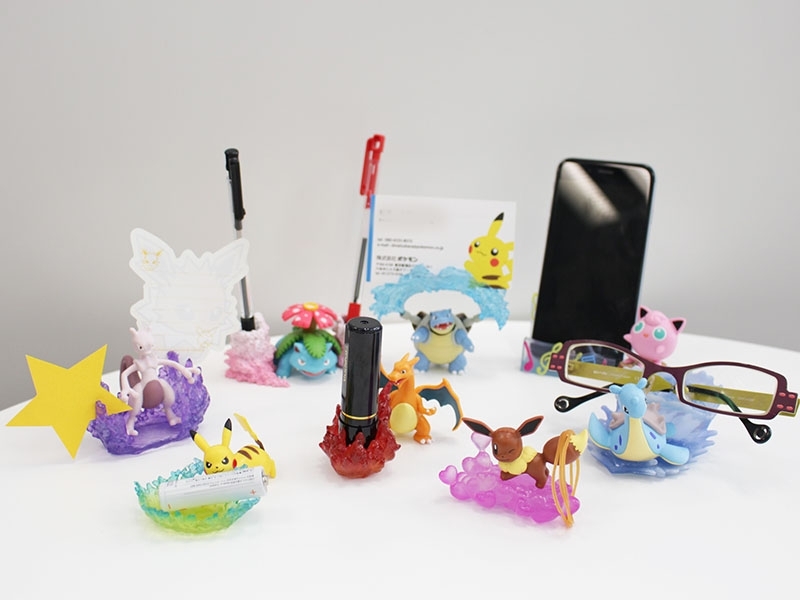 There is a new type of figure that was just released in Japan that is extremely popular. Its called a D-Arts figure. The figures are made by Bandai corporation. These figures are incredible. 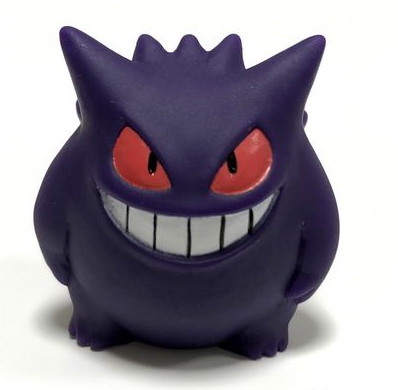 They are the most life-like Pokemon moveable figures that have been made. They have jointed limbs, so they can be posed in many different ways. 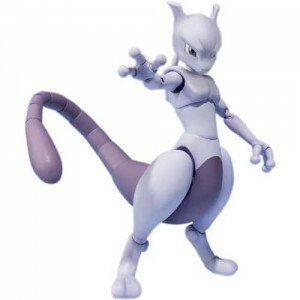 Mewtwo- The first figure made was the Mewtwo D-Arts figure made. Its about 4.25″ or 11cm tall. 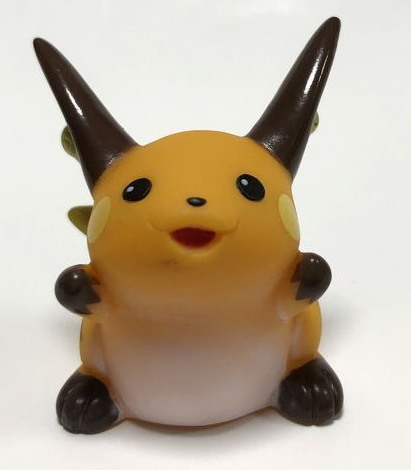 This figure was released in April, 2013. It was only sold in Japan. Mewtwo has moveable jointed legs, arms and tail. Even its fingers have moveable joints. It can be posed in several different standing poses as well as a flying pose. 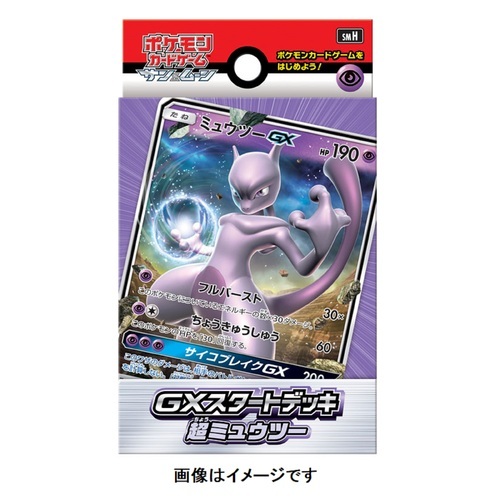 It also comes with a blue Aura sphere that Mewtwo can hold to make more poses. 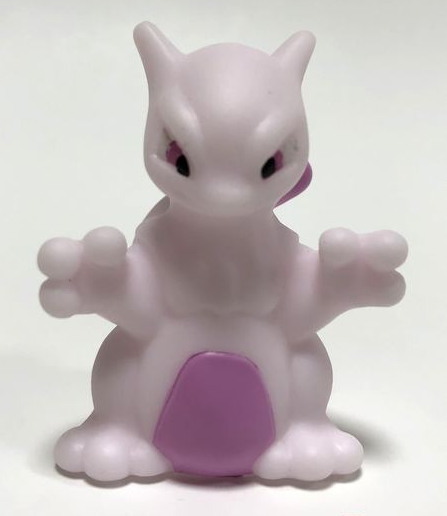 Mewtwo also comes with a clear Pokeball shaped stand. For a very limited time since this was the very first D-Arts figure made, Mewtwo comes with a small Mew figure. Its about 1″ or 2.5cm tall. 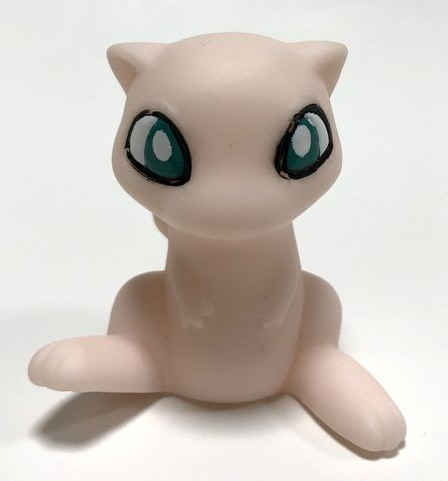 The Mew figure is not poseable, but very cute. 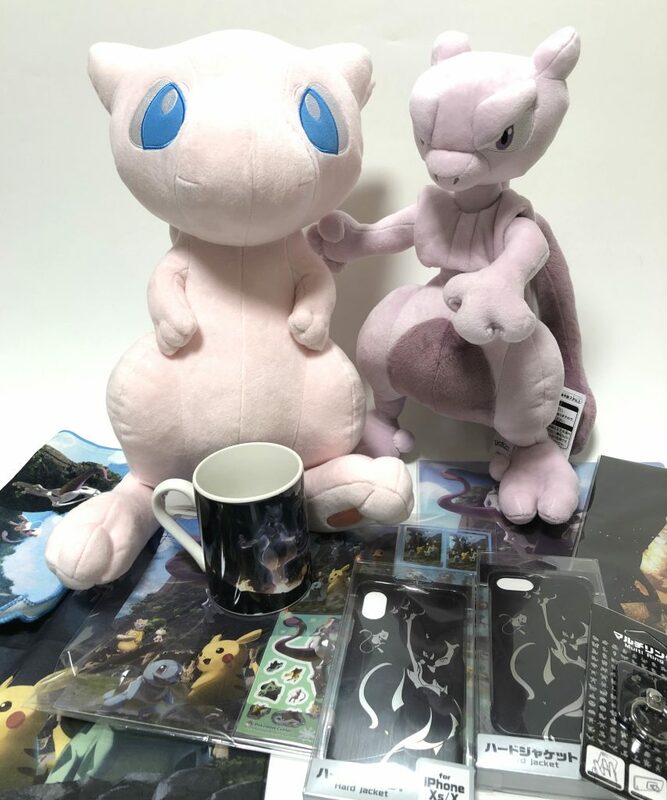 Mew will only be included in the first edition production of the Mewtwo, so only for a very limited time. 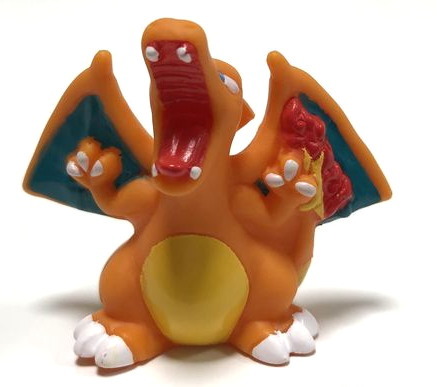 Charizard- This figure is scheduled for release on April, 20, 2013 in Japan. It has poseable legs, arms, neck, wings and tail. Even its mouth can open and close. It can be posed in the classic position with it breathing fire into the air, hiding its head under its wings, flying position and more. 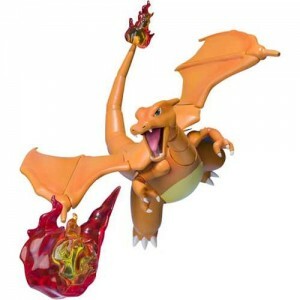 It comes with a fireball that can be attached to make really cool fire-breathing poses as well. 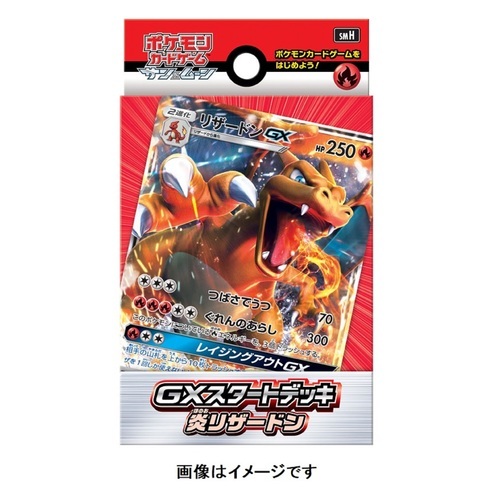 I will have more information after Charizard is released. 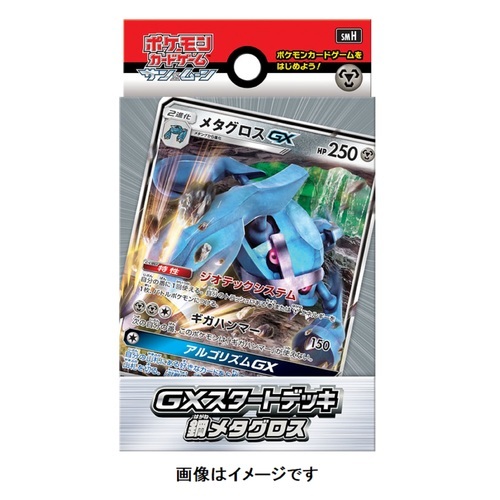 Blastoise- This figure is scheduled for release on June 30, 2013. 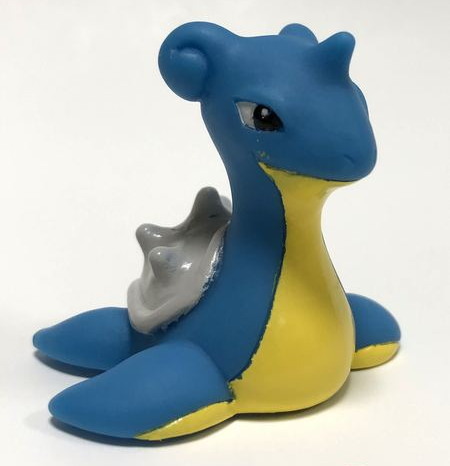 This figure doesnt seem to be able to do as many poses as the Mewtwo and the Charizard figures, obviously due to the fact that it has small arms and legs. But as far as I can tell, the legs, arms, and neck move. 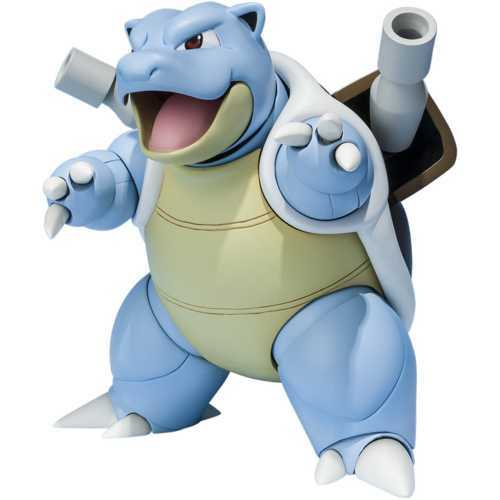 As well as the 2 cannons have missles that can be attached to make it look like Blastoise is shooting. 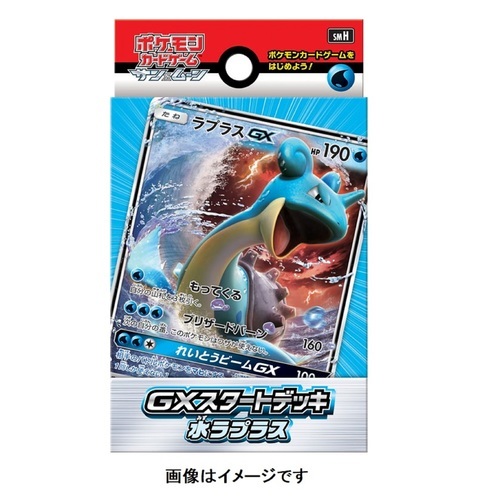 So far only Mewtwo, Charizard and Blastoise have been scheduled for release in Japan, but Im assuming that based on how popular that these figures are, there will surely be more figures in the future. 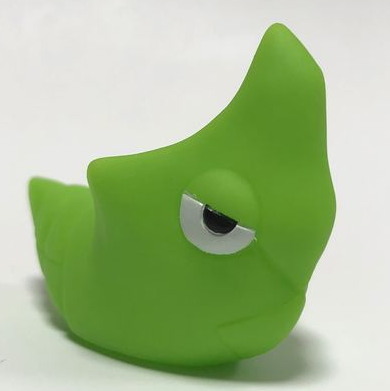 Where can I buy one of these figures? There are several places to buy the D-Arts figures. Ebay is one place, but I definitely do not recommend it. Unfortunately there are many fake or bootlegs D-Arts figures all over Ebay. I checked and I saw many more fake ones than real ones. The ones for sale from Hong Kong and China sellers on Ebay seem to be a reasonable price ranging from $30-50. But don’t be fooled. These are fake or bootlegs. These figures were only sold in Japan, not Hong Kong and China (although they are of course made in China). $30 is far below what the figures actually cost in the stores in Japan, so its easy to tell these are bootlegs. An authentic one will run you about $70-80 or so. It is always safest to buy from a Japanese seller, whether you buy it on Ebay or from an online shop. 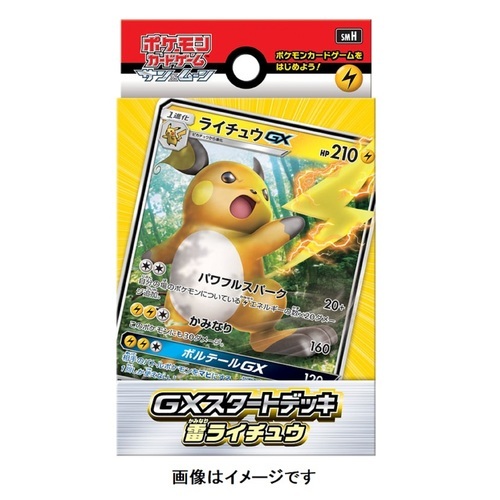 You can buy authentic ones on Pokevault as well as thousands more different authentic Pokemon merchandise including cards, deck boxes, sleeves, dice, figures, Pokedolls, plush toys and much more. I am almost positive that everyone has heard of the extremely powerful Pokemon Mewtwo. Mewtwo was created using Mew’s DNA. Mew has genetic relations with all Pokemon if I remember. Mewtwo was created in a lab funded by Giovanni, the boss of Team Rocket. Giovanni wants to create an extremely powerful Pokemon and they succeeded, they created the legendary Mewtwo. Mewtwo couldn’t control his powers, he was just that powerful. Giovanni tricked him by giving Mewtwo special armor so he could control him. Giovanni at the time was the Viridian City gym leader. Purely to test out new Pokemon and see their power. Mewtwo became suspicious and didn’t want to work with Giovanni. He broke out and blew up the lab. Mewtwo found his own island that he used to clone Pokemon. He believed that the clones can destroy the originals. The legendary Mew wished to show him that there is no difference and humans aren’t bad. Currently Mewtwo lives at Cerulean Cave in the Kanto region. Cerulean Cave is of course located in Cerulean City. Mewtwo, I think, is at level seventy and still extremely powerful. Mewtwo is one of the hardest Pokemon you would ever have to capture. He has incredible special attack. Mewtwo is a psychic type Pokemon, just like Mew. Just don’t forget that Mewtwo is a clone of Mew, designed to have incredible powers. You would need a lot of Pokeballs to even attempt to capture this beast. Mewtwo is Pokemon number 150 I believe. He is one of the final Kanto Pokemon, Mew being last. Due to Mewtwo being a clone of Mew as stated before, he has the word two after the name Mew. This is because he was made to be Mew, or the second Mew. Thus, being named Mewtwo. 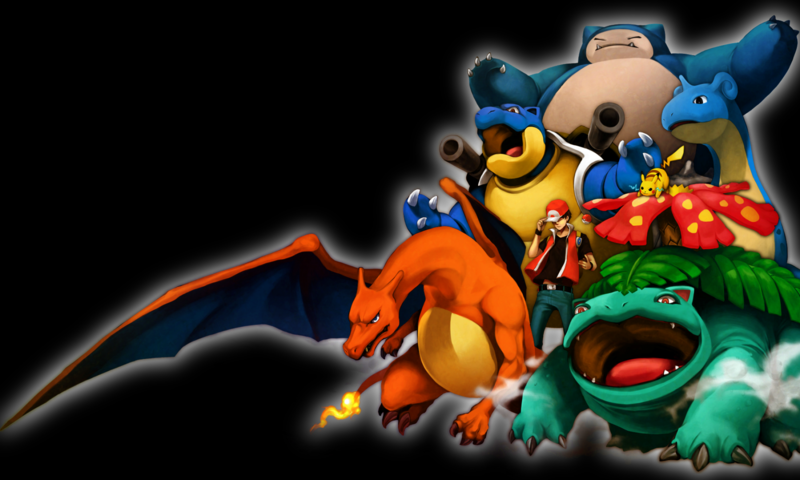 Cerulean Cave has a lot of powerful Pokemon ranging in the level fifty and up area. Only the most powerful and skilled Pokemon trainers have permission to enter Cerulean Cave because of this. If you manage through the puzzles and the powerful Pokemon, Mewtwo will be waiting for you. Do you have the skills to battle the legendary, incredibly powerful Mewtwo? 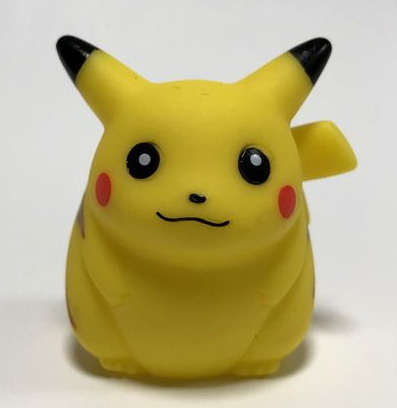 While the rolling carpet carries away PokeBalls in front of Team Rocket, they see Ash wounded on the carpet, then running after the last ball containing his precious Pikachu. Dozens of metallic robotic arms grabs the ball, but Ash struggles so much that he ‘s breaking the machine itself! Ash finally broke free with his Pikachu who rushes in its friend’s arms. The clones then get out of their tubes while Ash wonder where are the originals. Suddenly, the machine explode, revealing all PokeBalls that contains the Pokemon that Mewtwo stole. Squirtle and Bulbasaur get back to Ash, who is determined to stop Mewtwo once and for all. The clones join Mewtwo while Ash gets out with every Pokemon. Mewtwo sends Ash flying but lands on a pink bubble, leaving Mewtwo surprised. 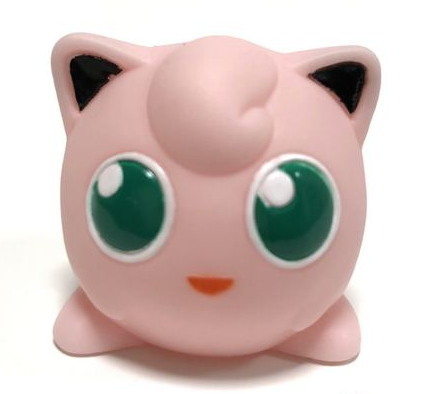 Mew then comes and pops the bubble then giggles, create a new bubble to bounde on it, but get blasted away by a Shadow Ball attack! Everyone whder what Mew is exactly, and Mewtwo stated that even if it was cloned from Mew, it is far better and superior to the original. They battle for a short time, then returns to the Pokemon armies. Mewtwo blocks the powers of the Pokemon and clones alike so it would prove his clones are far much better. Mewtwo battles with Mew during this time while every Pokemon fights against their clones… even Pikachu has a clone, but refuses to fight it! The Pokemon are battling until death thanks to Mewtwo who wants to proves how his super-clones are.